I always thought a major problem with “Localism” is that people are too busy with their own lifestyle and responsibilities to get too involved, but this site is great as it allows flooding volunteers to be put in touch with local agencies and people who may need support. When the chips are down, people will go a long way out of their way to help complete strangers, something Horndean saw not many years ago when the heavy snow left hundreds of motorists stranded in our community, and residents and Pubs on London road opened their doors to help and accommodate people they did not know. 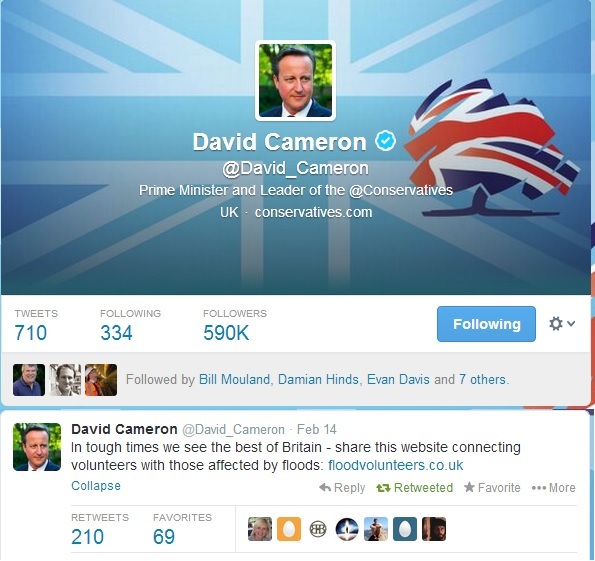 Flood Volunteers has been setup as a community website where people can offer their help to each other. The site has been created by Taskhub as a non-profit, socially-minded platform to help those affected by the floods. Flood Volunteers connects people in need of help with the Flood Volunteers in the local area. Communities or individuals affected by flooding can find volunteers offering their time, skills or equipment. They can then get in contact with the volunteers and arrange receiving assistance. I have signed up and would encourage readers to do the same if you would like to help.